Kia builds models including the Venga (shown) in Slovakia. BRATISLAVA (Reuters) -- Kia Motors’ Slovak plant lifted production by 4 percent in 2015 to a record 338,000 cars, the company said today. The plant in Zilina builds the Kia Cee’d, Sportage and Venga models, according to Automotive News Europe's latest European Plant Assembly Map. Engine production increased by 18 percent to 582,000 units, the automaker added. 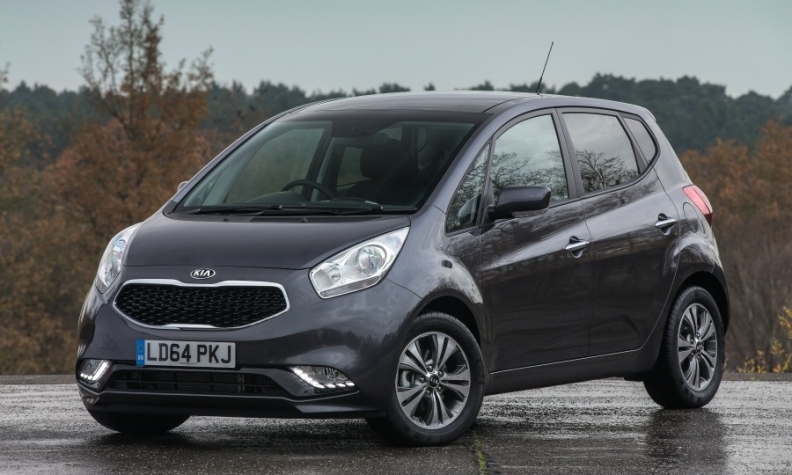 Kia is one of top manufacturers in the export-reliant country whose growth has outpaced eurozone peers in recent years.